Nex-Pand Pro is an expanding grout developed by our own team of experienced professionals. It has been tried, tested and proven to be stronger than the other expanding grouts on the market. Making it perfect for Reinforced Concrete removal, rock breaking and stone quarrying. Its never been easier with Nex-Pro. It Breaks concrete and rocks safely and quietly,All you do is Drill,pour and Let it work its magic overnight! It is safe, easy and cost effective Compared to conventional Rock and concrete breaking methods. What Can Nexpro Be used for? Nexpro is a perfect Silent demolition option for when there is noise restrictions and you cant use typical loud demolition tools like jackhammers, diamond blade concrete cutter saw, and explosives. Nexpro helps demolition contractors, demolition consultants, drilling and blasting contractors, blasters, mining companies and quarry owners to lower job costs and increase safety! Rock demolition In Urban Environments where most conventional options are to expensive or don't work. Nexpro us a Superior non-Explosive Blasting method for natural stone quarrying of limestone, marble and granite quarries. It give you the power to avoid the high costs and lengthy regulations of blasting and hiring Blasters. It keeps you Equipment cost down! No need to purchase and maintain expensive quarry equipment, Such as diamond cutting saws,and heavy duty excavators. What if i need to Break Rock or concrete underwater? You are in luck! 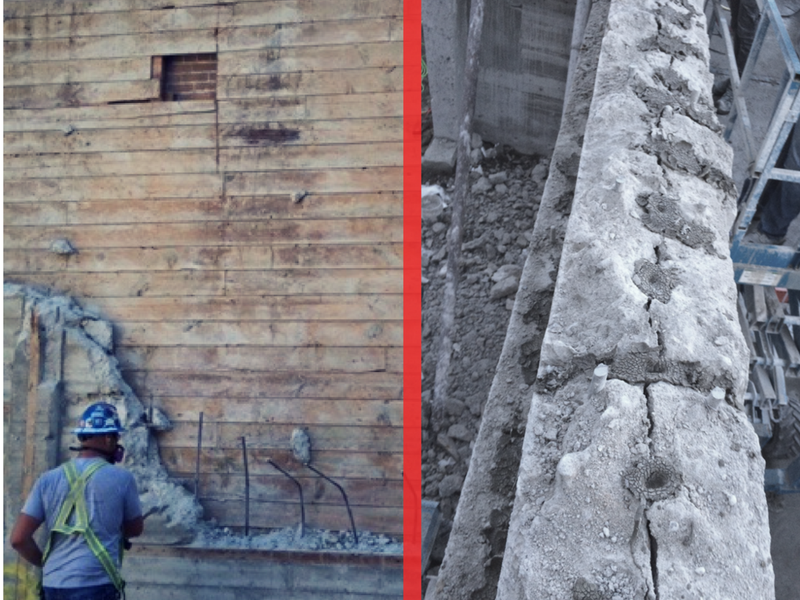 Nexpro can actually be used as an Non-Explosive Demolition Agent for underwater demolition of concrete and rock! With the addition of Our Plasting tubing you can Cut costs in all underwater Concrete and rock breaking.